Reunited in peril…and united in love? When a stalker haunts Cassidy Grant's every move, she turns to Jace Cahill to keep her safe. Pretty soon Jace realizes that his best friend's little sister is all grown up. 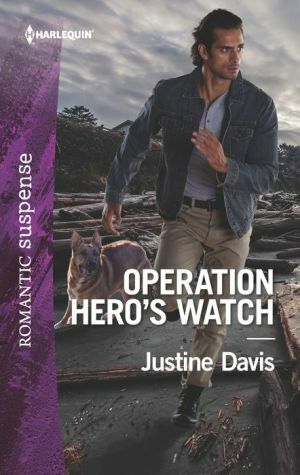 But with danger menacing, can the brilliant guard dog Cutter keep Cassidy safe…and nudge her and Jace toward the scariest proposition of all -- a future together?